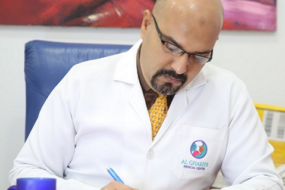 Areas of Expertise Dr. Abdul Rahman Al-Ghareeb is an Otolaryngologist, Head & Neck Surgeon who has dedicated the majority of his professional career to the medical and surgical management of sleep disorders. His interest in Sleep-Disorders Medicine started at Salmania Medical Complex and dates back to the late 1970s. Speciality FRCS Eng, FRCS Edin. Areas of Expertise Dr. Michael Timms FRCS Eng, FRCS Edin. 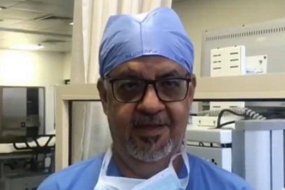 (Edinburgh) Senior Consultant ENT surgeon.Clinical Director ENT, Ophthalmology & Maxillo-facia surgery, Blackburn & Burnley, UK. 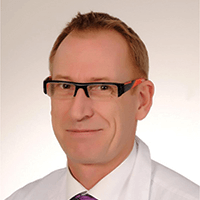 Consultant ENT surgeon, KFSHRC, Riyadh. 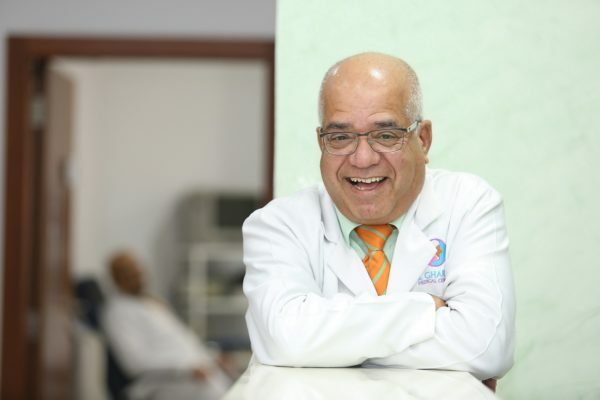 Associate Professor, Al Faisal University Medical School, Riyadh. 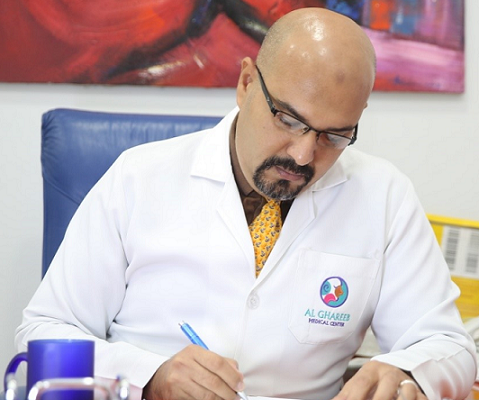 © 2019 Al Ghareeb Medical Center. All rights reserved.